what to take into account. That is where we come into the picture: The International Committee! individual city to give a lecture about what the K.N.P.S.V., EPSA and IPSF have to offer you. internships and exchange projects abroad. integrate yourself between the students. you to the most outstanding committee, who will do anything to make the most out of it. Koen Spil and Aisha Bandringa, we hope to present a fun and educative activities for you! 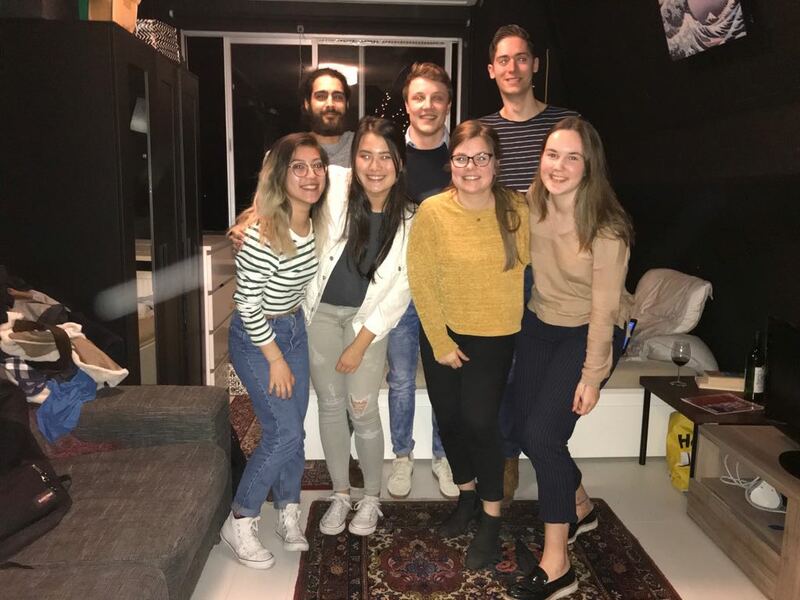 The Koninklijke Nederlandse Pharmaceutische Studenten Vereniging (translated as the Royal Dutch Pharmaceutical Student association K.N.P.S.V.) looks after the interests of more than 2500 (bio) - pharmaceutical sciences and pharmacy students in the Netherlands. On both national and international level.